Let us know if you have any questions or problems. 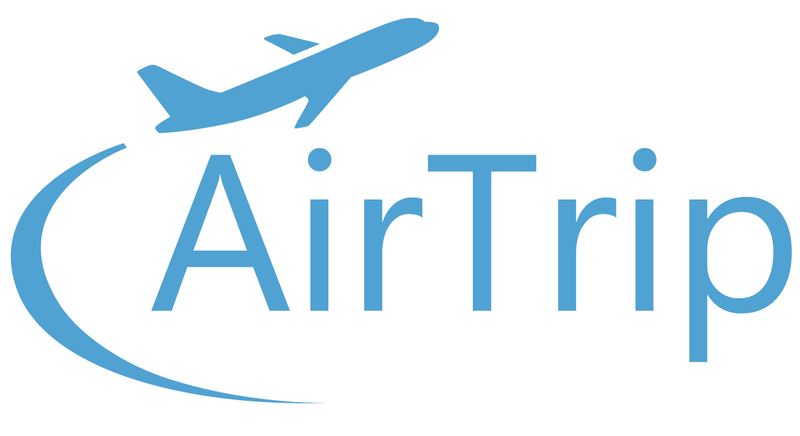 From "DeNA Travel Australia PTY LTD" to "Airtrip (AU) Corp. Pty Ltd."
You can see the details here. How do I find my airline reservation number? Can I add on baggage afterwards? What do I need to check in for my flight?